This book was specifically written for people interested in learning how to publish on Kindle or for people who have already published on Kindle and want to sell more books. There was a time when writing a book was a dream that was hard to achieve. In this modern day, with the Internet so readily available, book writing is becoming a very common activity. Whether you are doing it to fulfill your dream, or if you are breaking into the writing industry for your job, there are still things you need to know for your book. You can erase the idea that you are going to sit down and write the book start to finish right now. This is a lengthy process that takes time, effort, but most of all, research. 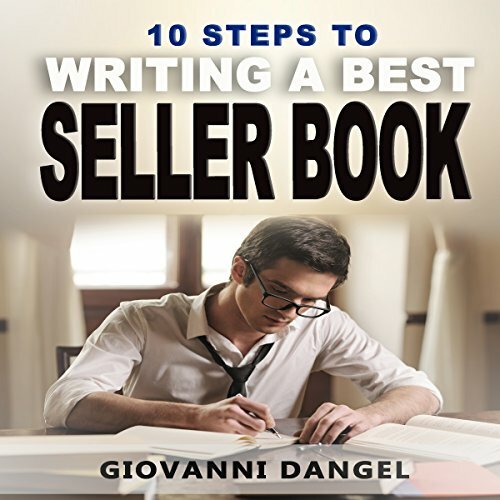 This book will show you how to come up with an idea for your book, help you format it properly for Kindle, assist you in writing it, and show you how to publish it. Finally, you will learn how to market you book into best seller status.